Ayahuasca is any of various psychoactive infusions or decoctions prepared from the Banisteriopsis vine, usually mixed with the leaves of dimethyltryptamine DMT-containing species of shrubs from the genus Psychotria. The brew employs for divinatory and healing purposes and this dose attempts to recreate the profound psychological and spiritual healing, accompanied by personal insight and integration breaking even profound depressive episodes in a single use. 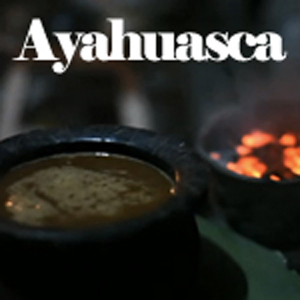 The Ayahuasca Effect attempts to produce an intense and positive integrative experience with lasting beneficial effects from use of the dose.